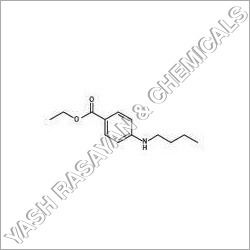 With our base in Ankleshwar, Gujarat (India), we have been successfully meeting the rising demands of national and global market segments. 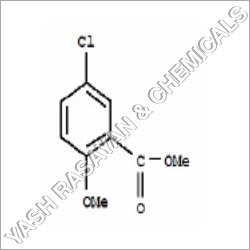 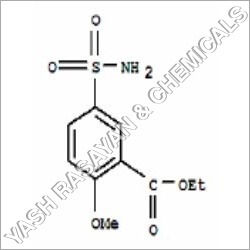 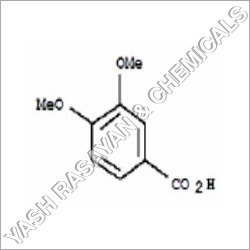 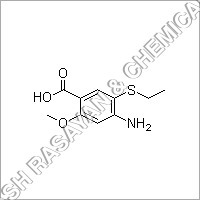 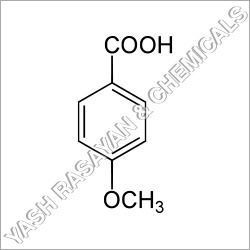 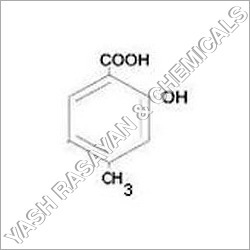 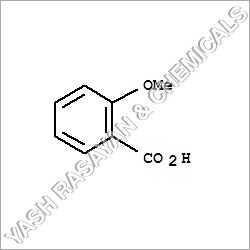 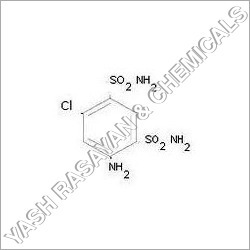 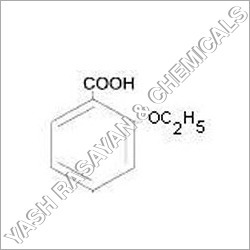 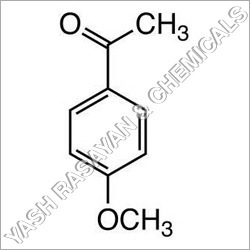 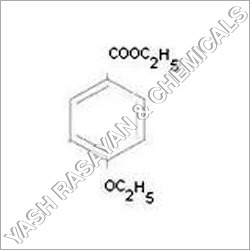 We are offering securely packed and accurately formulated 4 Methyl Salicylic Acid, Methyl Salicylic, Methyl Acid, etc. 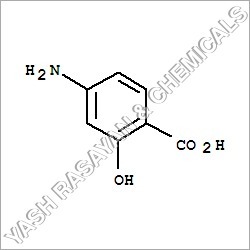 Over the years, we have always focused on developing quality range of chemicals through streamlined processes as well as by using best grade ingredients. 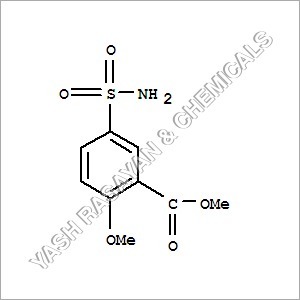 As a well trusted Manufacturer, Exporter and Supplier of the domain, we make sure to deliver products within the given time lines. 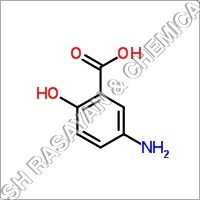 The 4 Methyl Salicylic Acid (Methyl Salicylic/ Methyl Acid) is widely used in manufacturing of dyes, and is a white to greyish-beige powder in appearance.